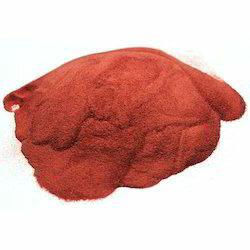 We engaged in offering an exclusive array of Dehydrated Tomato Powder are highly useful in variety of preparation of dishes, sauces, soups and delicious cuisines. 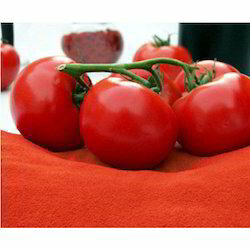 We fabricate these tomato powders using finest quality tomato, which are cultivated in hygiene and well developed fields under strict supervision of our experts, which meets the quality standards. These products clients can avail from us at most affordable prices.